"This item is intended for use with legal tobacco products only." Hah. Of course it is. 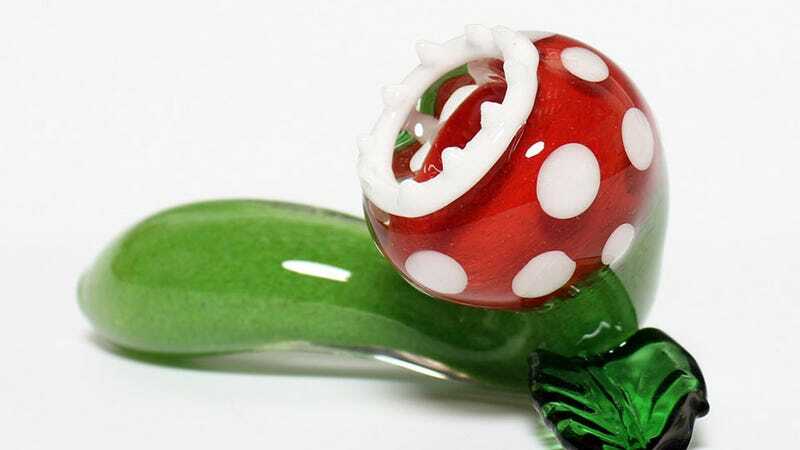 This glass piranha plant pipe sells for $85, and is made by Etsy seller Hedcraft, a purveyor of "High Quality Custom Glass Smokeware".